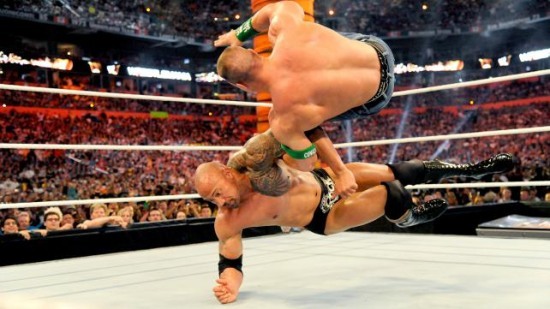 Wrestlemania 28 Results: The Rock vs. John Cena. . Wallpaper and background images in the WWE club tagged: wwe 2012 wrestling wrestlemania john cena the rock 28 xxviii.